Toilet: Ek Prem Katha Friday (1st Day) Collection Update for Morning Shows. 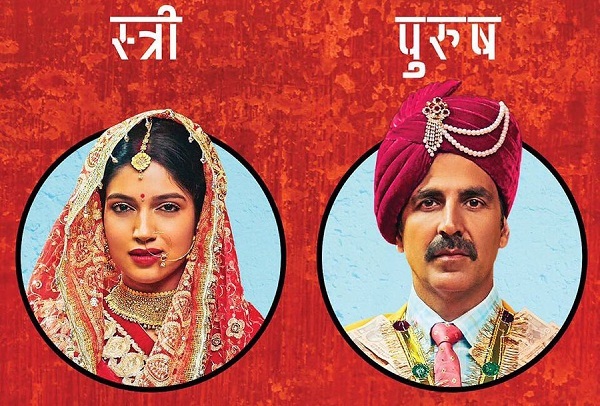 Toilet: Ek Prem Katha (TEPK) is the big film releasing today at box office. As per early limited samples report, it has taken a slow start at ticket counters in Morning shows (multiplexes only). Toilet has opened to just around 20% occupancy in multiplexes in Morning. 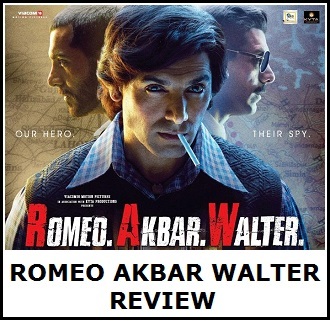 Start is bit low than expected as film was carrying good pre-release buzz and also stars Akshay Kumar has face value. 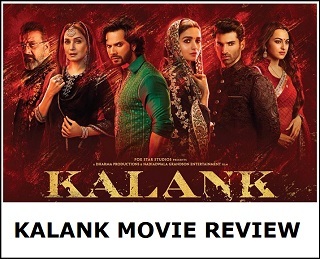 Morning shows occupancy are bit worrying and hope film grows rapidly with each passing show. Also, one has to consider, today is normal working day and film has every chance of showing jump in later part of the day. TEPK is one of those rare Akshay Kumar films which will depend more on word of mouth power than his star power. Hence, let's hope the reports from first show of the day is positive and that helps audiences to come in big numbers in second half. Slow start in Morning has ensured that film have to fight it hard for a good first day total now. Single screens are not started and hope that film takes much better start there. TEPK minimum cut-off mark for the day is a double digit finish. Anything less than that will be alarming. Makers of Toilet are already safe as film is made on highly controlled budget. As for distributors break even point. It needs to collect in excess of 100 crore nett in India. For that film needs a big opening weekend at box office. Stay tune for more updates. morning shows same as jolly2? Tu dekh to le ,, tuje khushi , emotional social message na mile to khna. Akshay Sare record todega tube light & jhms are sit movies but toilet is the real winner Akshay enters to the character of a village boy & simultaneously delivers the social message everyman is praising him except some Khan's pet lovers. Was way below my expectation.